Kent Park MK Fender Winner! 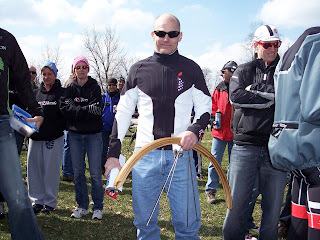 Not sure who this is but here is the winner of the MKFenders at the Kent Park race a few weeks back. Hope you enjoy them. We will also be putting a pair of fenders on swag table for the Almonzo100 gravel bike race in Spring Valley, MN. Good luck to all who enter the race!